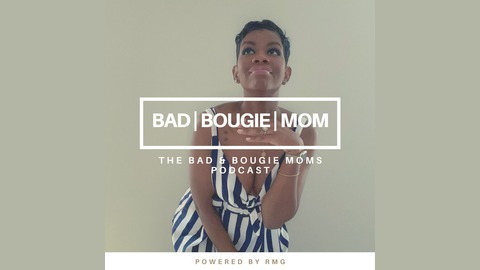 The Bad & Bougie Moms Podcast is all about highlighting mamas! 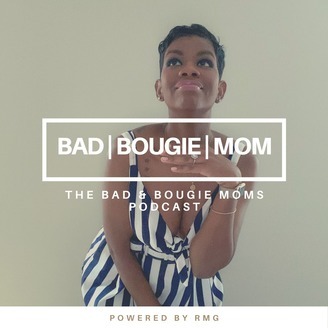 Join Creator and Host Brit as she highlights Phenomenal Millennial Mothers stories while discussing motherhood, parenting, relationships, lifestyles and more! BBM Episode 34 with Kimberly R.
BBM Episode 32 with Tissanie S.
BBM Episode 31 with Patrice G.
BBM Episode 30 with Kaiya O.